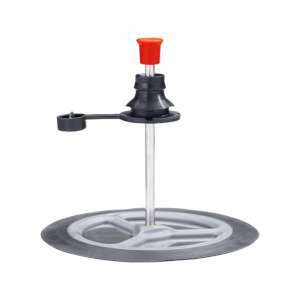 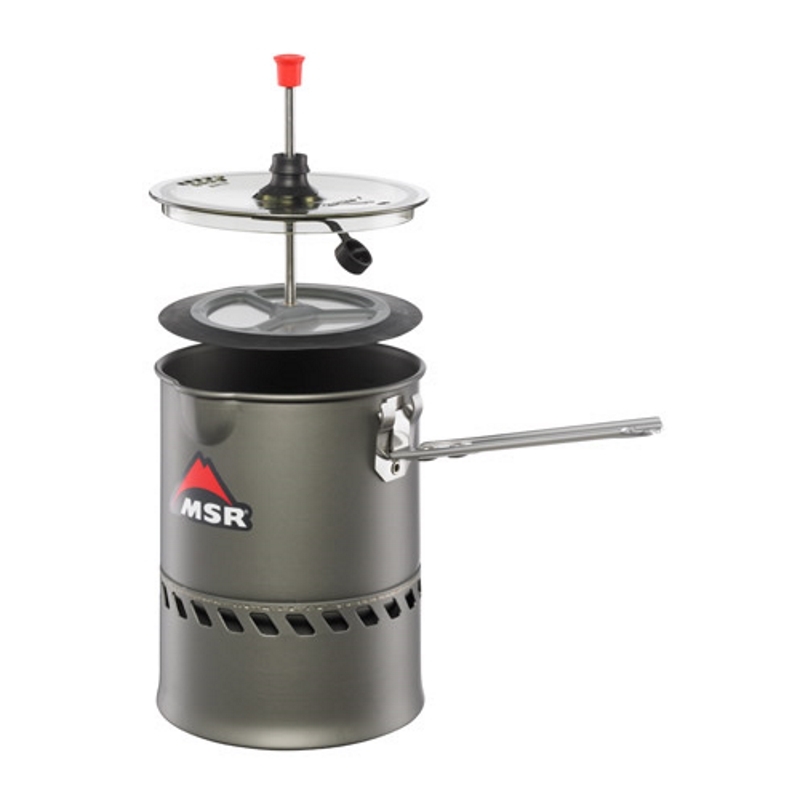 The Reactor™ Stove Coffee Press, from MSR, is a nifty little addition for anyone with a Reactor™ Stove as it will convert your 1.7 litre Reactor® Pot into the fastest outdoor brewing machine on the market! The Coffee Press is made from durable stainless steel strainer and is compact and stores flat making it very easy to carry meaning that you can quickly enjoy fresh coffee wherever you are! 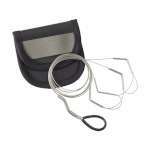 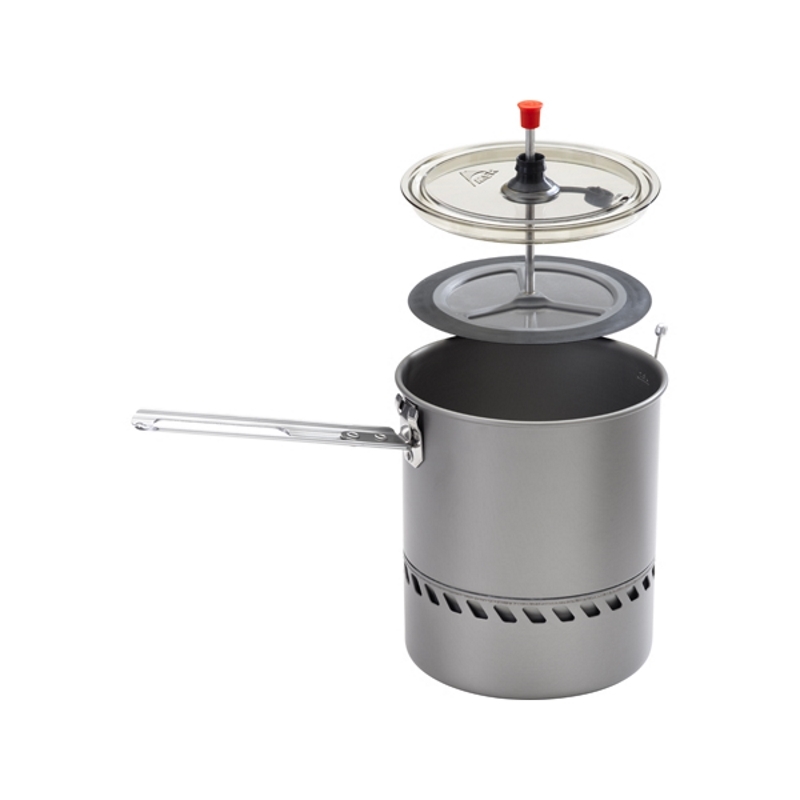 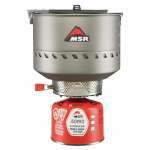 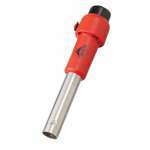 MSR Reactor Stove/pan is available separately!